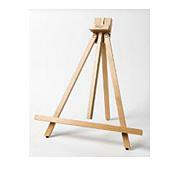 The Navajo is the perfect starter easel for college dorms or small studios. 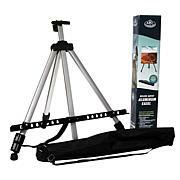 It adjusts for sitting or standing positions and folds easily for transport. 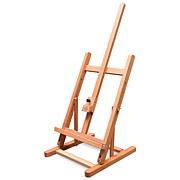 Your next masterpiece awaits. Measurements: Base width/depth approx. 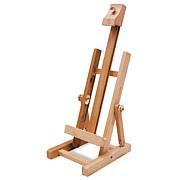 27-1/2" x 22" Maximum canvas height approx. 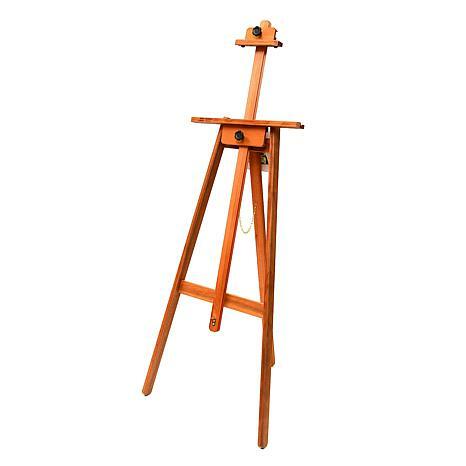 41-1/2" Extended easel height approx. 58"